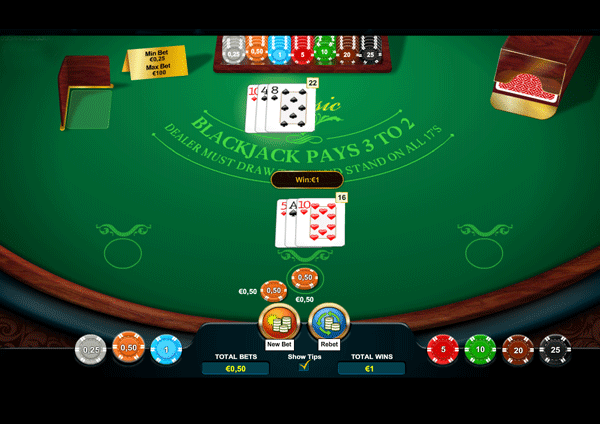 Live BlackJack is one of the most popular casino card game. Sometimes you will hear that people call it 21. Hence, it is famous for three reasons: firstly, it is an easy game to play and so appeals to players from all levels of experience. 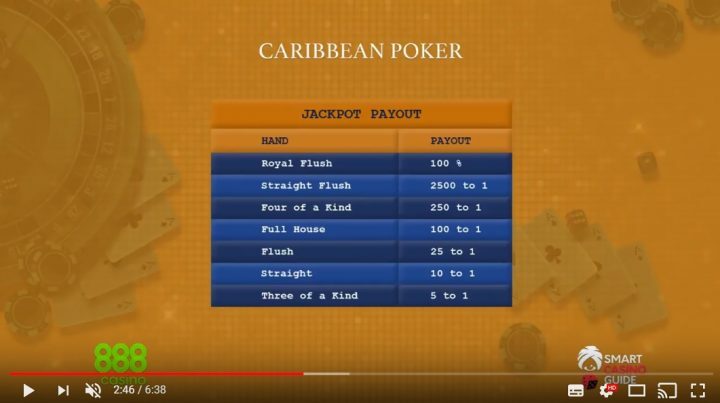 Secondly, and equally as appealing, there is an element of skill that is involved in a game of Blackjack, which engages a level of fun and anticipation. Thirdly, the element of mystery behind each turn-of-the-card gives the player the full ability to beat the game, through his/her strategic and well-placed choices. 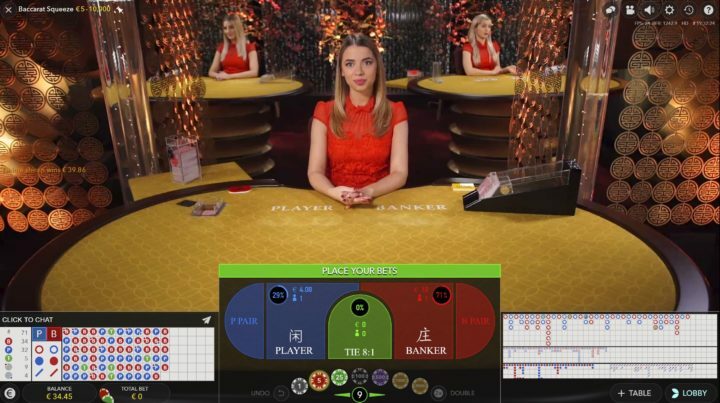 Live BlackJack and BlackJack – both formats are absolutely the same including the rules but the atmosphere is absolutely different. 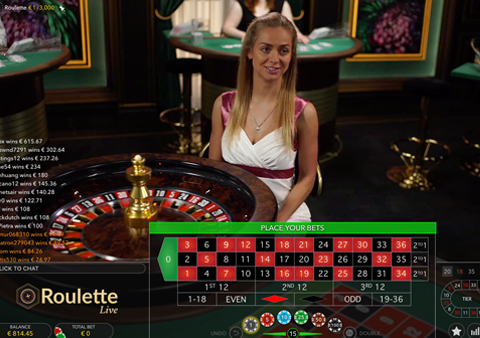 In live version we have the possibility to see the dealer, interact with him or her and of course experience the whole action in real time. It is truly a huge advantage which gives us broader possibilities to experience and enjoy our winnings not leaving the comfort of our own home. Before starting, you have to make a bet. When everyone chooses a bet size, they are dealt two cards from 6 to 8 decks of cards. Croupier takes one card (European blackjack) or two cards – one face up and the other face down (Atlantic city blackjack). 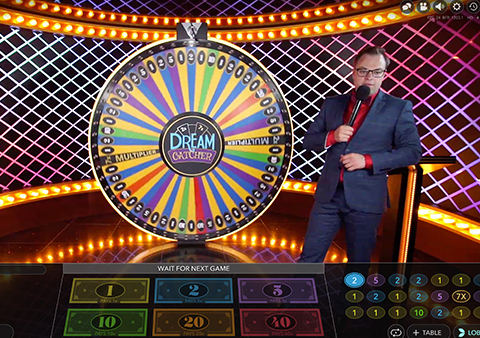 The goal of the game is to reach 21 points or more than our croupier. You can not go over 21 or your hand is considered dead. Also important to note that you are playing against the dealer not against each other. Every card has a value from 1 to 11. Cards from 2 to 10 have face value which is shown on the card. 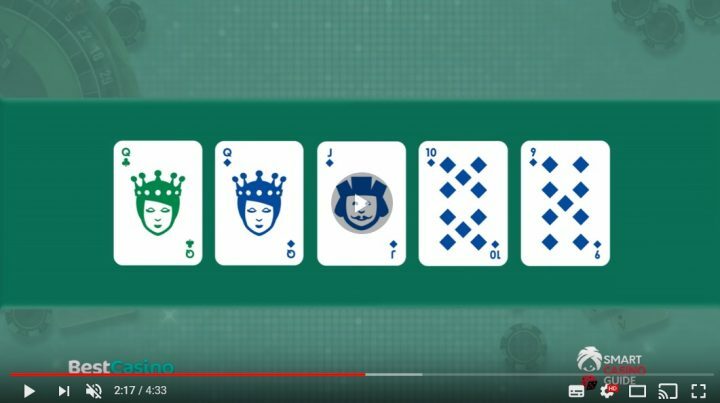 Jacks, Queens, and Kings are worth 10 points, and finally, the Ace is worth either 1 point or 11. Hit – the dealer will give you one card from the deck. This move is worth taking when you think that you do not have enough points to win. In other words, the fewer points you have, the more you want to hit and vice versa the more points you have, the bigger the risk to go over 21. Stand – you are happy with your hand, and you do not want to take any more cards. You end your turn, and it is time for other players to act. Split – this move is active only when you have two identical cards. For example pocket 77 or pocket Queens. The cards are separated into two hands, and both hands get an additional card from the deck. Also, you have to make an additional bet the same size of your initial bet that you made before. Later the action proceeds in the same fashion as usual – you can hit, stand or double. 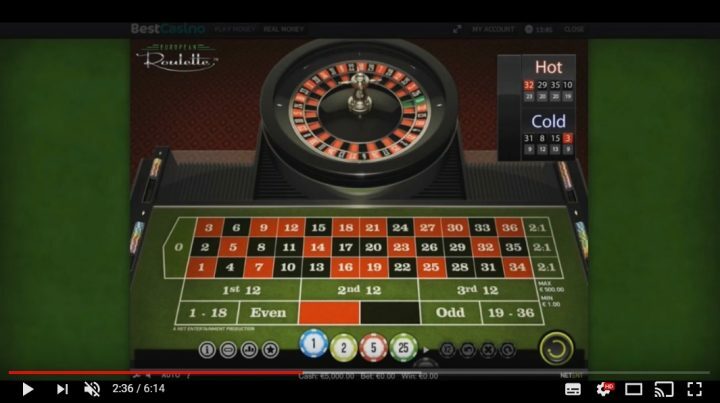 There is a limit on how many times you can split, and it differs from casino to casino. Double – this move is often available when your starting hand is worth 11 points or less. It is basically a bet in the dark. With this move, you double your initial bet and get dealt only one card. After that your turn is over. This move is used most of the time when the player has a very good combination like 9, 10 or 11. Because there are more high-value cards in the deck, there is a big chance that if you have for example 11 and double you will be dealt a card that is valued 10 points. The final result – 21. If you win your winnings are twice as big. But there is one crucial rule – if you decide to split your hand, you will not be able to double. When everyone has decided what to do it is time for the dealer to show his face down card. If the sum of all points is 16 and less the croupier must hit and if the sum is 17 and more the dealer must stand. If croupier has more than 21 everyone who is still playing automatically win. All players that have more points than the dealer and are not over 21 are also winners. The payout is 1 to 1. 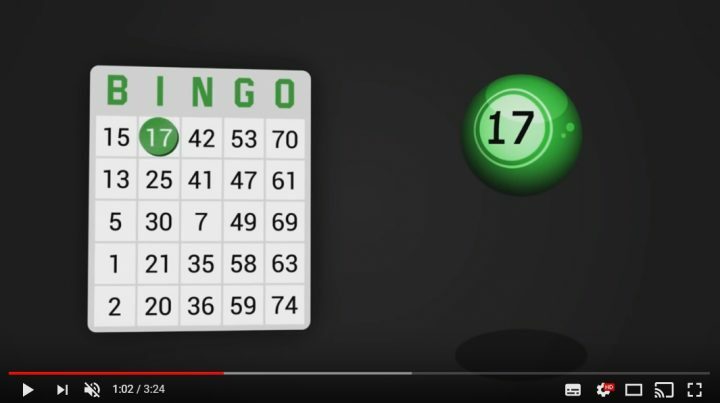 If you and the dealer have the same amount of points, you do not win anything, but also you do not lose anything. More about BlackJack rules you can read here. And all about Live BlackJack watch the video above. 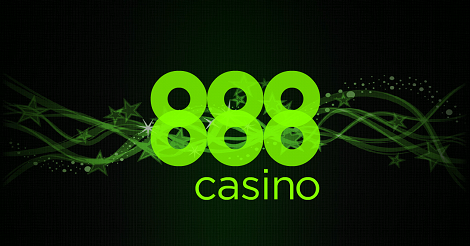 We recommend you to play Live BlackJack on 888 Casino.